This year three key digital trends—mobile, video, and social media—have combined into one very new, very big thing: live-streaming apps. As Billboard put it, these programs “dominated conversation” at the 2015 South By Southwest Interactive festival, and the acquisition of one, Periscope, by Twitter added more fuel to the fire. 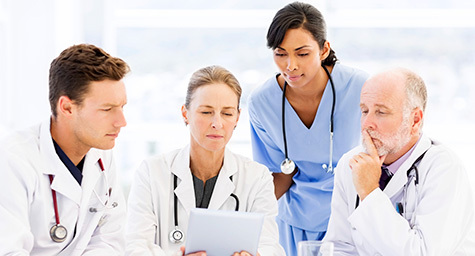 For businesses, especially those in the healthcare industry, the rise of these mobile apps is both a challenge and an opportunity. On one hand, their transient nature makes them difficult to promote and remarket. 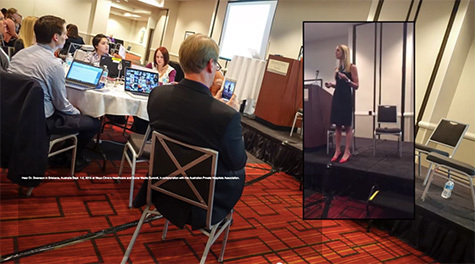 On Periscope and its chief competitor, Meerkat, users create instant video feeds from their phones, which exist live and for a short time afterwards (24 hours on Periscope). This means that engagement must be almost immediate, changing how the content is promoted and posted. 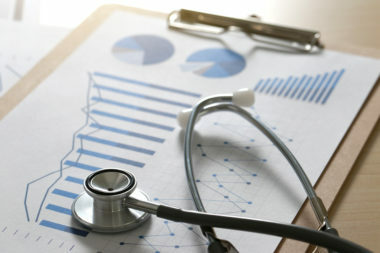 However, the fleeting nature of the feeds also creates an exciting opportunity for savvy healthcare marketing experts. These videos tend to feel fresh and intimate, giving organizations and providers a unique opportunity to connect directly with an audience. 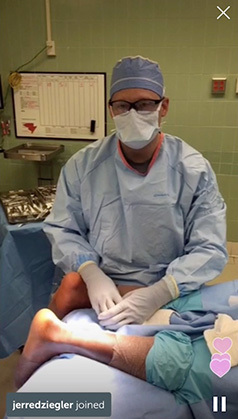 Last month, Dr. Timothy Miller, an orthopedic surgeon at OSU’s medical center, live-streamed his repair of a patient’s torn Achilles tendon. During the operation, Miller walked viewers through what he was doing and answered questions from the audience. An OSU spokesperson told MedCity News that about 170 people went in and out of the broadcast during in the 40-minute livestream, and more than 800 more people watched replays during the short period it was available afterwards. One big surprise for the team: most viewers weren’t physicians, but rather members of the general public. The Mayo Clinic is one of the most active healthcare organizations on social media, so it should come as no surprise that it started using Periscope very early on. It already has 2,200 followers on the network and has been experimenting with all sorts of programming. Most recently, Renee Ziemer, coordinator of the Mayo Clinic Historical Unit, led a tour of historic sites and artifacts at the organization’s headquarters in Minnesota. The livestream garnered 466 live viewers and nearly 5,000 hearts, plus more engagement in the 24-hour replay window. The Mayo Clinic is also pushing boundaries by finding ways to use the broadcasts across multiple platforms. One example is this video, which was shown live on Periscope and then later uploaded to YouTube via a creative hack. 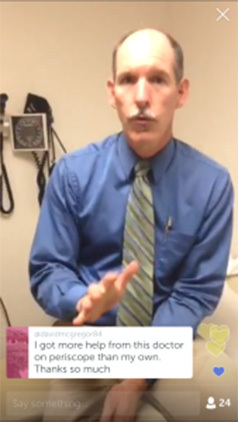 One of the doctors showcased, Dr. Neil Floch, is using Periscope for weekly “Ask Dr. Floch” sessions, in which people ask general medical questions (though not about symptoms/issues specific to them). Another, Dr. Mark Vaughan, live streams basic procedures (like this one of a punch biopsy) and also broadcasts regular “Ask the Doctor” segments. These examples are just the tip of the iceberg; as this brainstorm in the Healthcare Engagement Strategy Journal shows, there are many additional ways organizations could be using Periscope—from ER tours, client retention through in-depth Q&A sessions, to crisis communication. 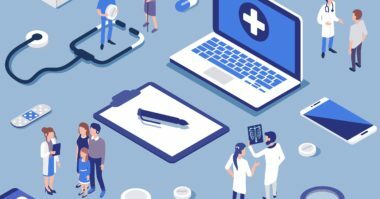 Ultimately, there are probably thousands of other potential uses in healthcare marketing, with the only limitation being marketers’ imaginations.